I have never been on an accessible cruise, in fact, I have never been on a cruise full-stop. These days, many cruise liners have accessible decks and entertainment facilities, disabled cabins and accessible shore excursions, but where do you start when choosing a cruise? A good place to start is by talking to a cruise specialist such as Cruise Club UK. They have been organising cruises for over 30 years and their helpful operators can answer all of your accessibility questions either online or on the telephone. Today, we have a guest post from the cruise club offering those of us with access needs helpful tips on how we can (and should) take advantage of last-minute accessible cruise deals. If you’re taking into account physical and medical needs when you’re booking a holiday, chances are you don’t often have the luxury of being able to book a spontaneous last-minute deal. When was the last time you took advantage of a long weekend to dash away for a mini-break? Or realised your annual leave is about to expire and decided “bother it all, I’m off tomorrow”? With cruises, the companies think through all the technicalities and accessibility issues, so you don’t have to. Aren’t holidays supposed to be stress-free? From NCL Cruises to stunning luxury cruise deals, we give you a rundown of the why, where and who of accessible cruises, making it easy to book those spontaneous and exciting last-minute cruise deals with peace of mind. There are many reasons why people don’t want to fly; from dealing with airports when they have five screaming children to keep tabs on, to simply being medically unable. 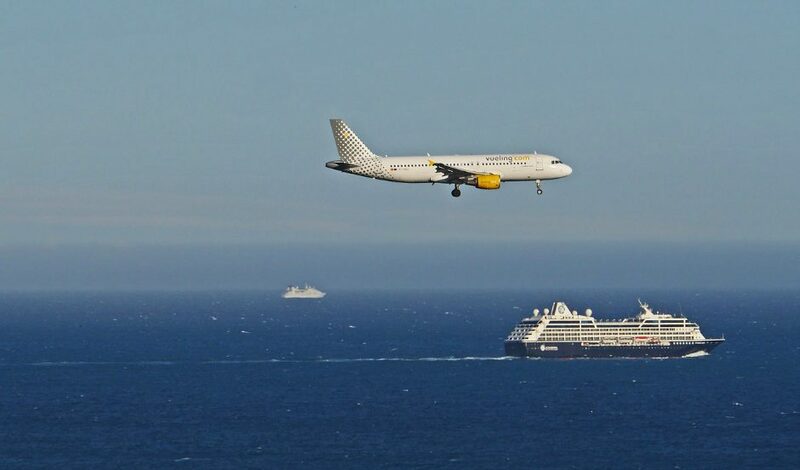 A lot of cruise companies have the option of no-fly cruises, meaning you don’t have to worry about navigating airports or leaving your wheelchair in the hands of inept airport staff. Major cruise lines like Azamara and NCL have made all their doorways accessible for wheelchairs, and have staterooms and ballrooms that are accessibility-friendly. The staff are also prepared for any medical emergencies, meaning you don’t need to stress about the ‘what ifs’ when you’re at sea. 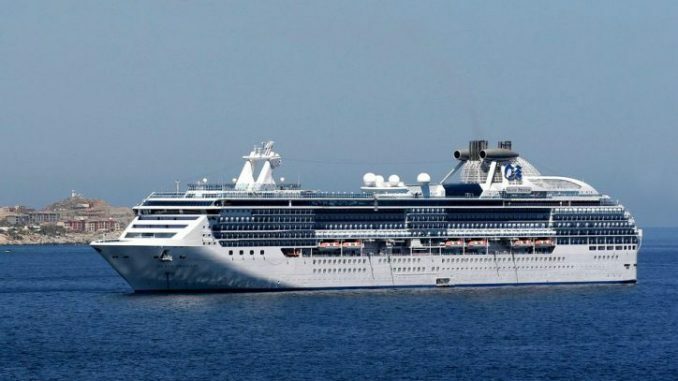 Of course, having a ship that’s fully accessible is all very well, but no-one wants to spend their whole holiday on a ship unless they’ve already been around the world ten times. A little bit of research is often required to make sure the ports are accessible and the destinations aren’t all hills and cobbles. Luckily, cruises go pretty much everywhere as long as it’s near the sea, so it’s not that hard to find an itinerary that suits your needs. Scandinavian cruises, for example, are a good choice, as cities like Stockholm are easy to navigate, while the Fjords are best enjoyed from the deck. If you’d like the bypass the trouble of leaving the ship at all, Arctic cruises run throughout the summer and will tantalise all your senses. Princess Cruise lines, P&O and Royal Caribbean have been particularly applauded for their ability to take care of their less able-bodied passengers. They offer services such as wheelchair accessible taxis alongside the buses, braille, and bells and whistles that make being hard of hearing not even an issue. 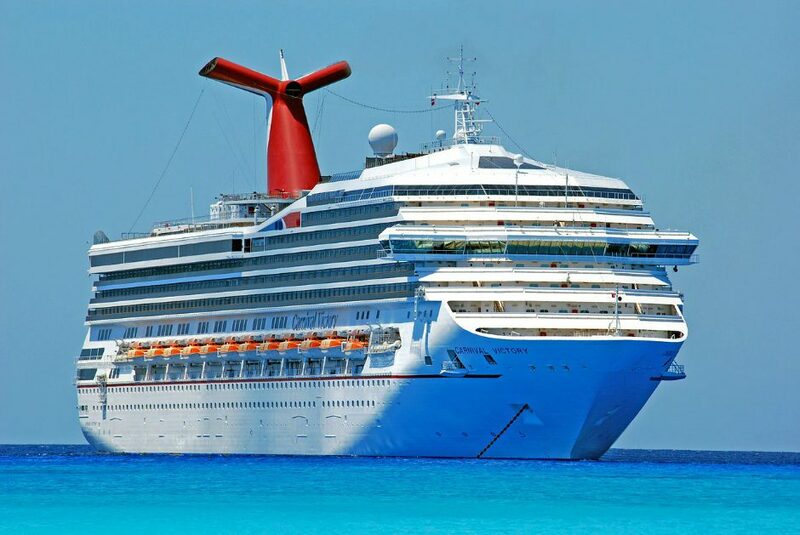 The majority of cruise lines have accessibility listed on their websites and a helpline available if you have questions. Last-minute cruise deals have made cruising affordable, while the ease of cruising if you have a disability has made it plausible. 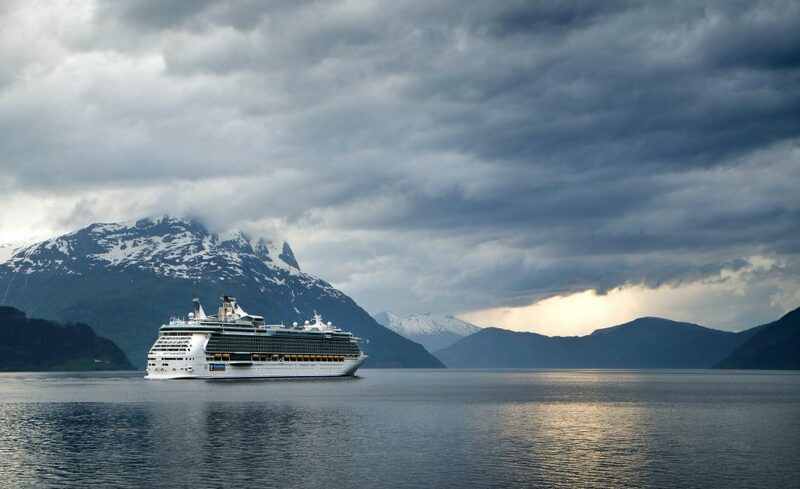 The world is wide open and ready for you to cruise to your next adventure.